Hong Kong-based social commerce platform Goxip has raised US$5 million in a round led by Meitu, with the participation from Nan Fung Group's Mills Fabrica Fund, Chryseis Tan, Sabrina Ho and Iman Allana. Nan Fung Group's The Mills Fabrica Fund invested US$1 million in Goxip. 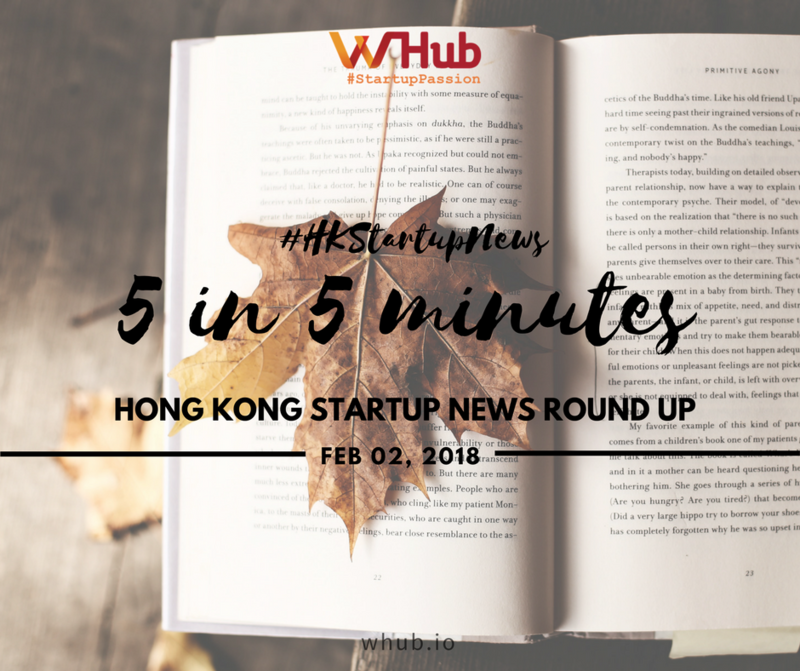 "The launch of Fabrica Fund enables us to better support and accelerate the growth of leading techstyle startups in the world...We hope leading techstyle entrepreneurs like Juliette can continue to inspire other up-and-coming techstyle startups in the community, especially in Hong Kong.” said Vanessa Cheung, founder of The Mills. The investment will fuel the team expansion as well as market expansion into Southeast Asia. Founded in 2011, Goxip claims to have 300,000 users in Hong Kong and Malaysia. Ping An Fintech Accelerator, is a 14-week programme powered by SparkLabs, will accept applications globally and picked 10 FinTech startups to participate in the first batch. Selected startups will be provided with topical seminars, mentorship from industry experts as well as resources. Standard Chartered and SuperCharger announced the 10 finalists for its third cohort in Hong Kong during FinTech Finals 2018. SuperCharger received over 270 applications from43 countries, within the application pool, Artificial Intelligence is the most popular technology sub-sector, followed by Regulatory Technology. AIZEN, cyberProductivity, Enforcd, Exate Technology, FundPark, gini, Investment Navigator, Know Your Customer, Mindbridge AI, vPhrase. The CSI Alliance aims to connect and foster collaboration between technology, academic and commercial stakeholders to help accelerate the growth of FinTech startups. With Cyberport, the Smart City Consortium and IBM China/Hong Kong on board as core members, the Alliance will support the local startups and entrepreneurs within the FinTech community. The Financial Services and the Treasury Bureau said it will educate people about the risks of initial coin offerings and cryptocurrencies. The bureau works together with the Investor Education Centre, a subsidiary of the SFC to push out campaigns in MTR stations, print, digital and broadcast media.